Last summer it was all about frosé, and Aperol spritz saturated our feeds this year. 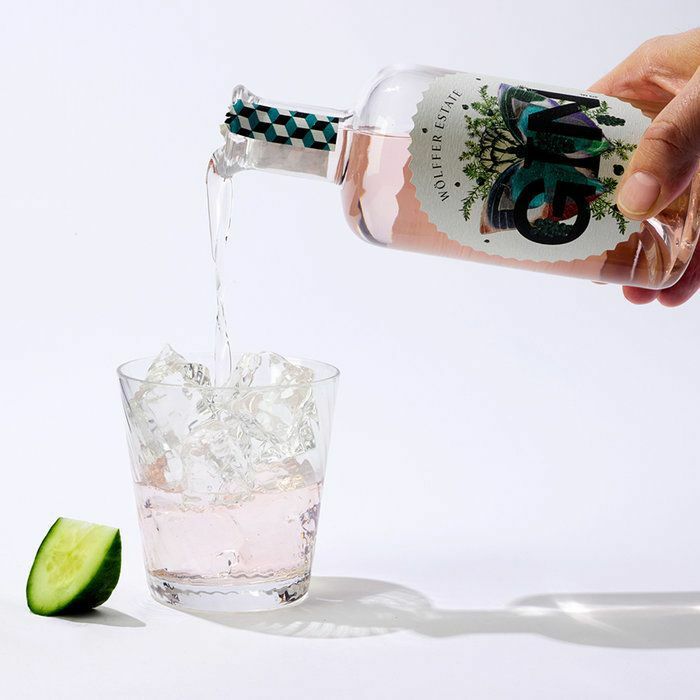 But the season isn't over yet, and a photogenic pink gin by Wölffer Estate Vineyard might take the crown as the most Instagrammable drink of 2017. The blush-pink creation is made using the company's famous rosé, winemaker Roman Roth explained in a press release. "Using the rosé wine as the base gives Wölffer a clear advantage over grain-based gins. The aroma is much more playful and fruit-driven." This isn't just another iteration of rosé in disguise, though. 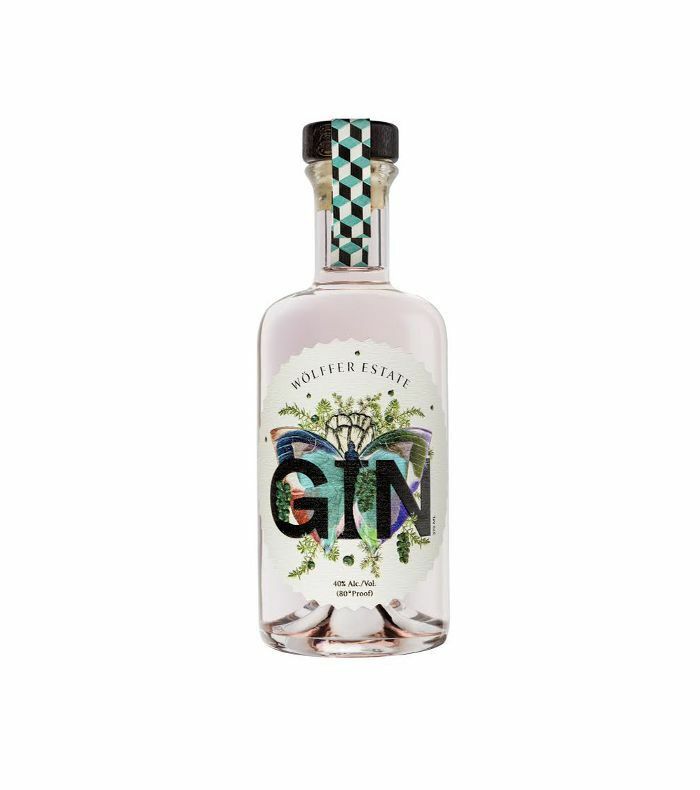 Wölffer Pink Gin is made with juniper berries infused with notes of anise, fennel, coriander, cumin, and cardamom that are handpicked at the Hamptons estate in April and July each year. This is Wölffer's second batch of the blush-pink liquor. The last round consisted of just 1681 bottles, so it might be hard to get your hands on one. Head up to the company's vineyard in the Hamptons, or order it online below. Wölffer isn't the only company getting behind the rosé trend. 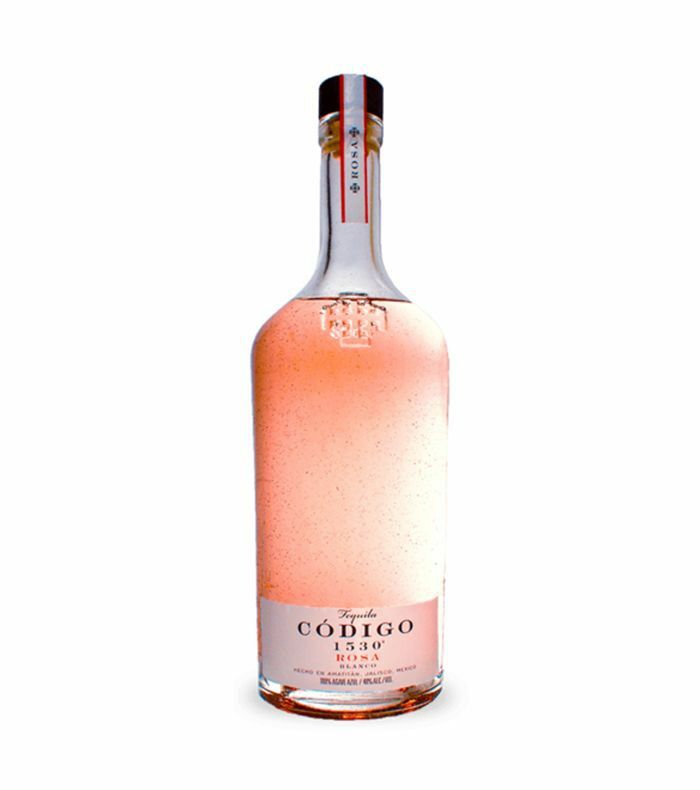 Código 1530 has released Rosa Tequila, a blush-colored libation aged in Napa Valley Cabernet barrels. In their words, "the infusion of award-winning red wine interacts with the agave in the tequila, resulting in a natural pink hue, soft finish, and floral notes. Have you tried pink gin or tequila?